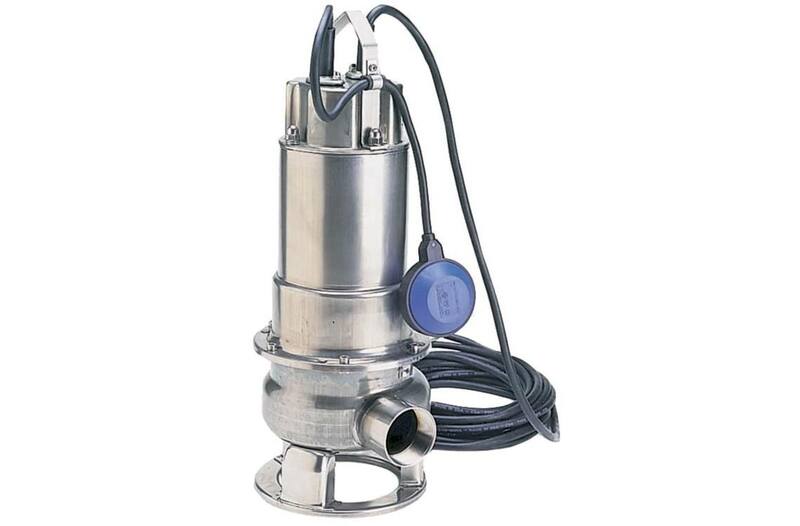 1 hp, 115V submersible trash pump: 115 Volt operation allows the pump to be plugged into a standard outlet. (GFCI is recommended). Dimensions (WxH): 9.0 in. x 22.8 in.